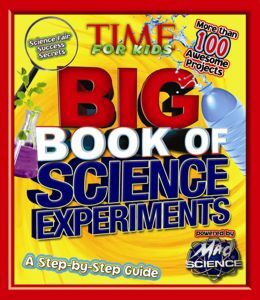 The Mad Science Group and NASA Langley Center for Distance Learning have joined in an effort to spark the imagination of millions of children, and to encourage more young people to pursue science-related careers. 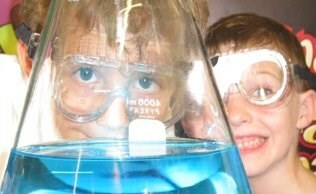 The Mad Science Group is the world's leading provider of science enrichment programs for elementary school-aged children. NASA Langley's Center for Distance Learning uses NASA research to develop educational activities and programs to increase awareness of how science, technology, engineering and mathematics relate to the real world. Working together, Mad Science and the NASA Langley Center for Distance Learning integrated age-appropriate NASA content within Mad Science’s enrichment programs and created the NASA Academy of Future Space Explorers after school program. 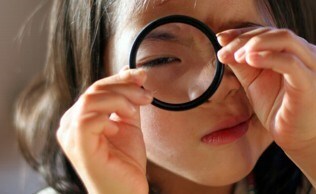 This exciting program gives students the opportunity to explore the Earth, Moon, Mars and beyond. Children will be taken on a voyage of discovery with unique hands-on activities, amazing demonstrations and educational take-homes. This is an experience that is truly out of this world! 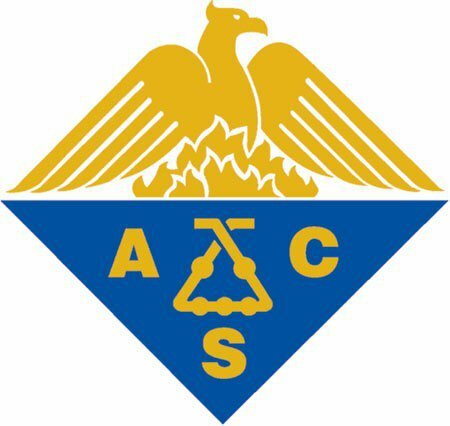 The American Chemical Society is the world’s largest scientific society with a vision of “Improving people’s lives through the transforming power of chemistry.” The American Chemical Society San Diego Section is one of 189 local sections throughout the United States. As part of their mission, they have teamed up with Mad Science of San Diego to conduct science assemblies for 33 elementary schools each school year throughout San Diego County at no cost to the school. The assembly is granted for Title 1 schools and schools located within military housing. Through this grant, new children every year are exposed to science and chemistry in a fun way and encouraged to pursue a career in science. Hopefully, we will inspire the next generation of up-and-coming scientists as a result!